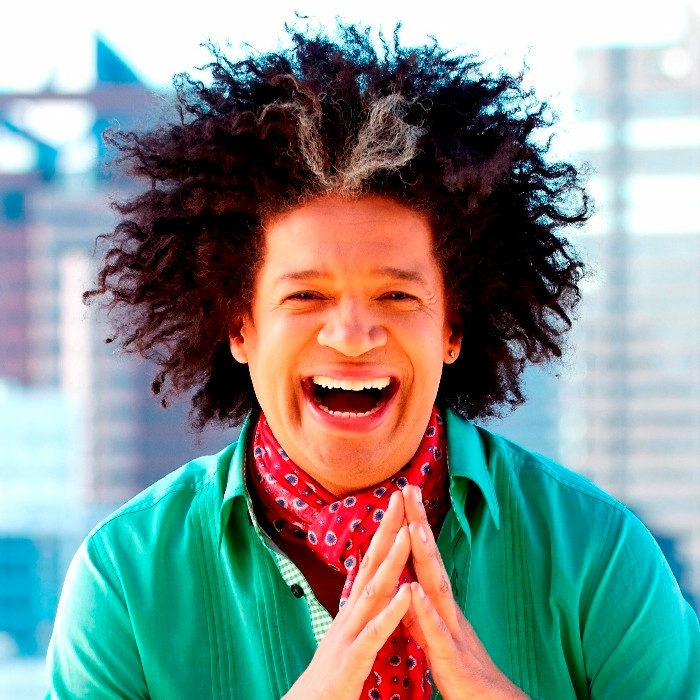 Marc Lottering hails from Cape Town, and is considered by many to be one of the hottest comics on offer from South Africa. The son of a Cape flats Pentecostal Pastor, Marc’s colourful upbringing is often reflected in his unique brand of comedy which has established him as a firm favourite with so many audiences. Marc first burst onto the scene with a self-scripted one-man show in 1997, and has since continued to wow audiences. The name Marc Lottering has become synonymous with “sell-out seasons” across the country. When Marc is not performing locally, he regularly entertains home-sick South Africans in London and Australia. Marc has also delivered critically acclaimed performances in Toronto, New Zealand and Dubai. Cape Town’s favourite funnyman can currently be seen in his latest one-man show, NOT IN 3D, at On Broadway in Cape Town. The show runs until 25 September 2010.